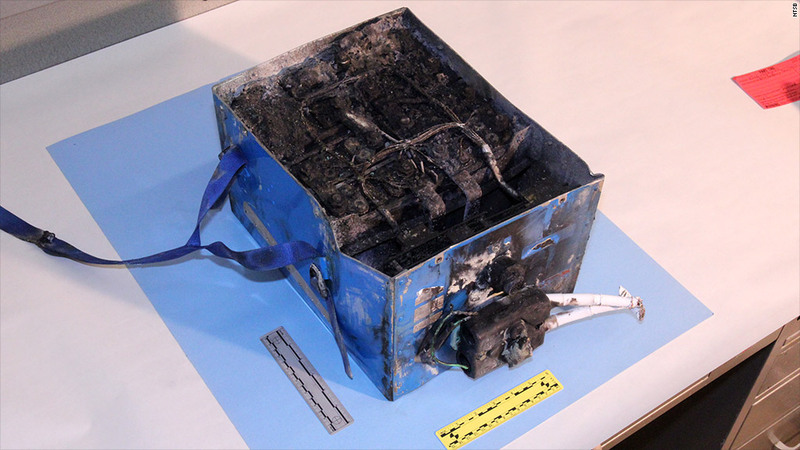 Boeing says it has a fix for the problem that caused fires in the lithium batteries in two of its Dreamliner jets. Boeing says it's ready to get its grounded 787 Dreamliner back in the air, as soon as the FAA clears its proposed fix for a battery problem. Ray Conner, CEO of the commercial airplanes unit of Boeing, told an investor conference in New York that the company proposed its solution to the battery fires to the Federal Aviation Administration on Feb. 22. Connor also presented the fix to Japanese safety regulators last week, when he traveled to Japan to apologize to Boeing customers for the problem. He said the fix provides three levels of protection against fires in the jet's lithium batteries. Two fires on Japanese jets that took place days apart in January prompted the FAA to order the planes grounded on Jan. 16. "We feel very good about the fix," Conner said. "We would not take it forward if we did not feel...like we had it nailed." Shares of Boeing (BA), which had been down about 1% before his early afternoon comments, rebounded to be little changed for the day following his remarks. 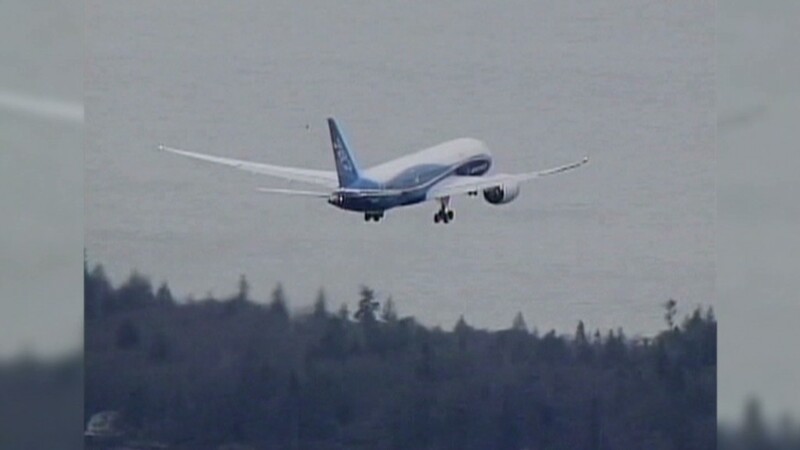 The FAA said it is reviewing Boeing's proposal and will analyze it closely. "We won't allow the 787 to return to commercial service until we're confident that any proposed solution has addressed the battery failure risks," said the agency's statement. Conner did not give details about the fix to the investors. He said the next step will be for the FAA to clear Boeing to test the battery fix. Assuming that goes well, Conner said, "this will move really fast in terms of getting the airplanes back into the air. We're prepared, we're ready to go." But he did not give a specific estimate as to when the planes could be back in service, or what the cost to Boeing would eventually be. The 50 Dreamliners that were in service will be the first ones fixed, followed by the planes that Boeing has continued to build at a rate of about five per month since the Dreamliner was grounded. Most of the planes in service are with Japanese airlines. United Airlines (UAL), which has six of the jets, is the only U.S. airline to take delivery of the Dreamliners so far. Boeing's customers are eager to get them into service, since they use lightweight composite materials that greatly improve fuel economy.